Seat Pressure 165 lbs, comes with retainers and locks. If you are over 30lbs of boost/drive pressure or over 3500rpm with your 12valve, you are experiencing a few negative things. First, valve float, which can cause serious damage to the valvetrain. Second, intake and exhaust valves can be blown open by boost and exhaust drive pressure which allows reversion. 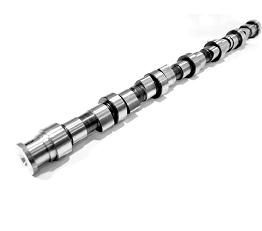 Reversion can hurt your power potential by allowing exhaust gasses to enter the cylinder on the intake stroke. Inert gasses in the exhaust, when re-introduced into the cylinder shield the fuel particles from oxygen in the cylinder. This does a few things that negatively affect power. 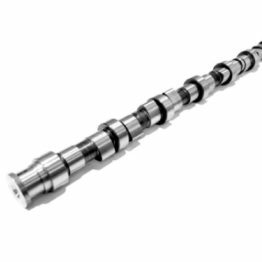 It increases the time delay from start of injection to start of combustion, it decreases the maximum pressure and maximum temperature reached in the cylinder and it increases the total time needed to completely burn the available fuel. Correct valve spring pressure is a very important piece of power production. 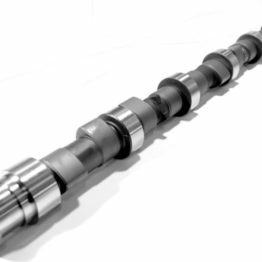 We have seen 10-12 hp increases with customers changing their 60Lb. spring to our beehives. 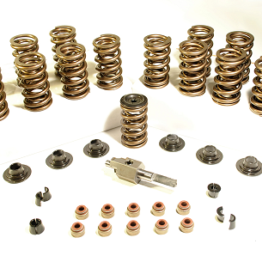 These springs will work well up to 4,500 rpm with moderate cams and OEM size valves. 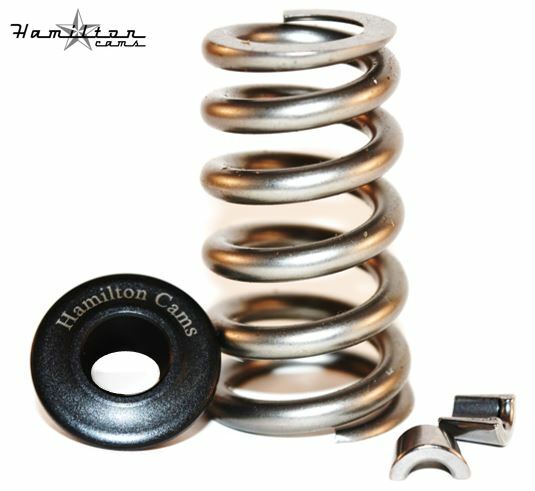 If you are spinning over 4,500RPM with a healthy cam, and/or larger valves, then you need to look at going to our dual spring for safety and valve control.